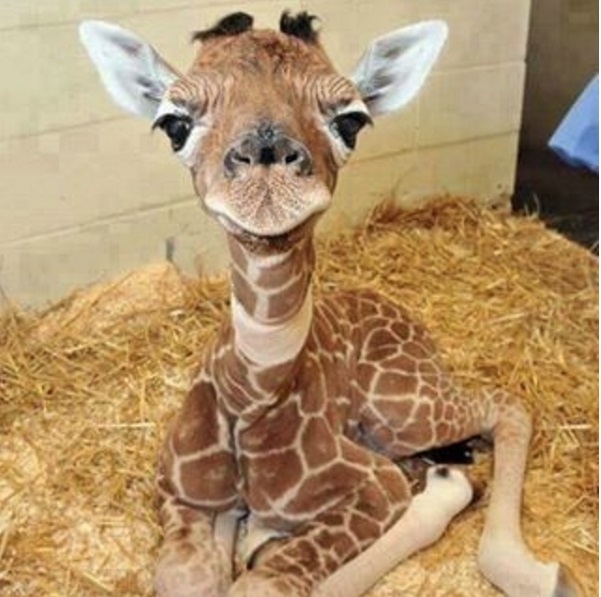 Just look at how adorable this baby giraffe is! There are lots and lots of reasons why we love these long-legged lovelies – find out more about them in the latest issue of Animals and You magazine! Next story My Little Pony Cupcakes!